Handshake is the place to go for many of Knowlton Center’s excellent career exploration resources. Make appointments, find resources (including all of these listed below and more! ), register for events, search for jobs and internships and more. Be sure to complete your profile AND fill out your career interests so Handshake will send you the information YOU want! 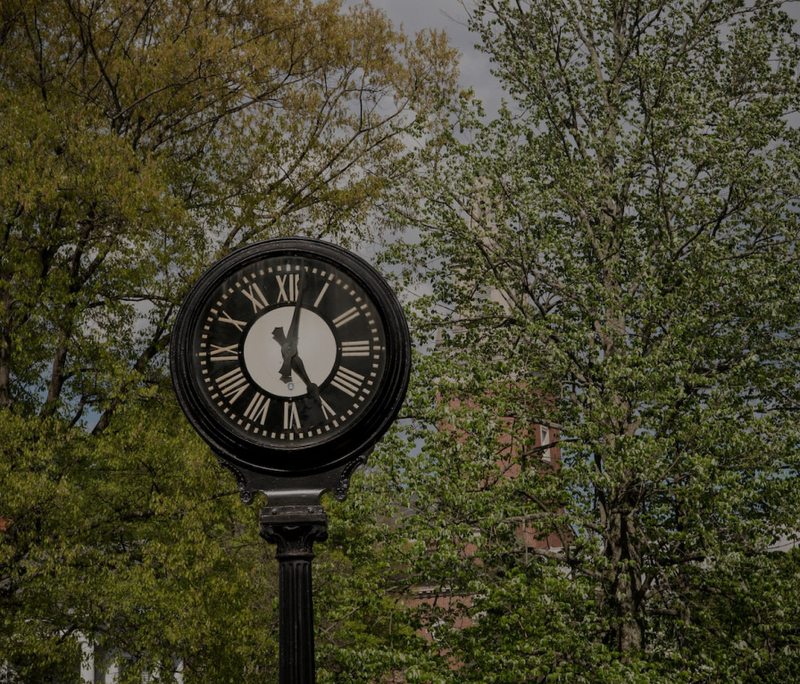 Connect with the Denison network of experienced alumni and parents working in different careers and industries at companies all around the world – and have conversations with people who’ve been there and done that by asking for 15-30 minute phone calls. Use FOCUS 2 to help you choose or change your major and also to verify your preferences or early choice of a career field. Focus 2 is a self-paced, online career and education planning tool. You can self-assess your career relevant personal qualities and explore the career fields and major areas of study that are most compatible with your assessment results. Students who use FOCUS 2 make better decisions about their goals and plans, and they learn how to self-manage their careers. GoinGlobal has career and employment resources that include world-wide job openings, internship listings, industry profiles and country-specific career information. You’ll find more than 30,000 pages of constantly updated content on topics like: work permit/visa regulations, resume writing guidelines and examples, employment trends, salary ranges, and networking groups. USA City Guides contain career and employment resources for the 40 largest metropolitan areas in the USA. The database includes: job search resources, employment outlook, professional networking groups, cost of living, major employer listings by industry sector, non-profits and volunteer opportunities. HIB employer listings are also listed for all 50 states. The Liberal Arts Career Network (LACN) is a consortium of the career offices of 39 top small liberal arts colleges. 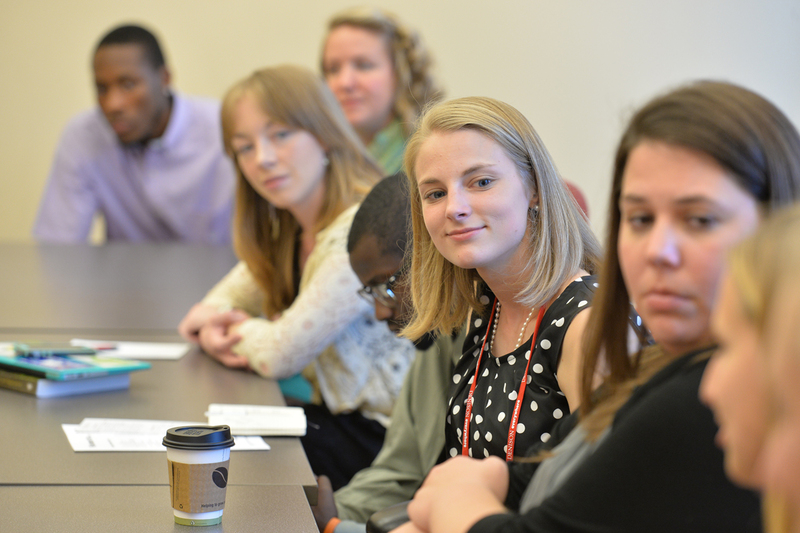 Denison students and alumni can access to job postings from all 39 schools. Candid Career holds of thousands of informational video interviews with industry professionals in an easy-to-use website. You’ll get the inside scoop on careers, as well as advice that will give you an edge in your job search. Career Shift is a platform that lets you search, store and organize information related to your internship/job searches such as: jobs, contacts in companies, school alumni, targeted alerts, create targeted company lists, store documents, and email targeted contacts. Tutorials are inside your account. Knowlton Center Basics: Great basic information on resumes, cover letters, etc. The OOH, maintained by the Bureau of Labor Statistics, can help you find career information on duties, education and training, pay, and outlook for hundreds of occupations. Glassdoor holds a growing database of millions of company reviews, CEO approval ratings, salary reports, interview reviews and questions, benefits reviews, office photos and more. See a detailed breakdown of salaries by job title and location. Explore how salaries vary by industry, years of experience, company size, education level and more. Information from the Department of Homeland Security on Visas, CPT and OPT.